Since ORTLIEB’s foundation in 1982 we produced in Germany and we will maintain our German production site also for the future. 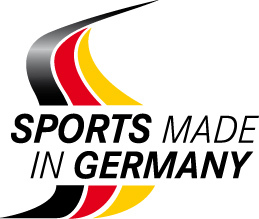 More than 70% of the materials used for our products derive from Germany. This is beneficial for humans and the environment, since Germany’s social and environmental standards are quite high in comparison to international standards. Our direct, trustworthy and long term relations to our suppliers are advantageous for us. 90% of all processes take place “in-house” in the ORTLIEB company in Heilsbronn. This allows us to continuously optimize our quality manufacturing and to guarantee that each production step is as environmentally friendly as possible.